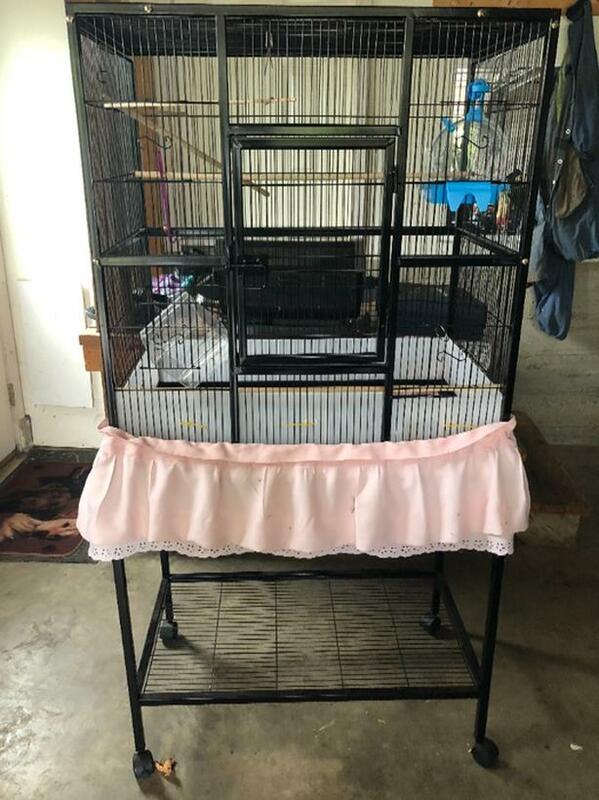 Selling a bird cage. About 38 inches tall. Good condition. Has a bird feeder & bird bath for the inside of cage. Stand included. $50 or best offer!